Small Group Classes & Personal training for Women. 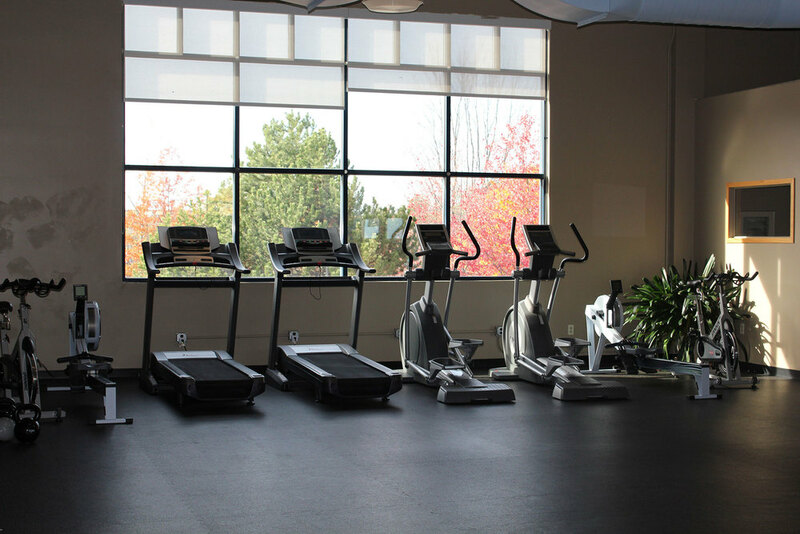 Convenient location, Great trainers, an Unbeatable workout. 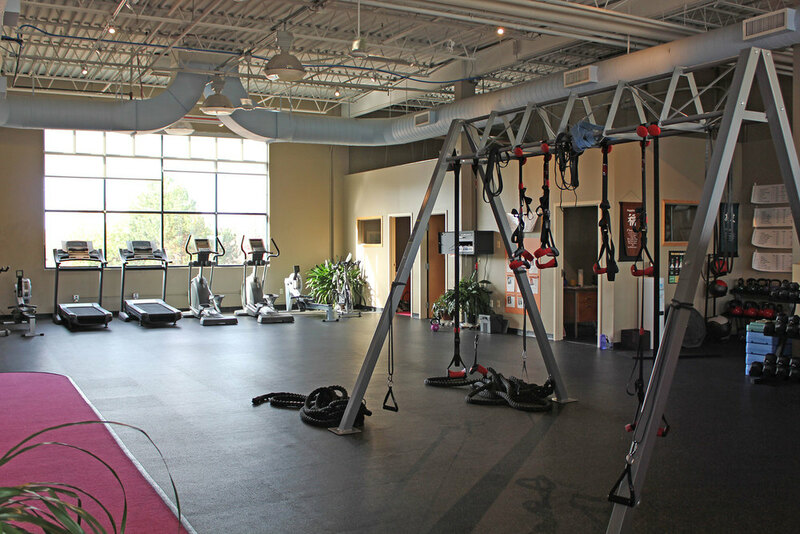 We are a state of the art training facility for women located in South Burlington, VT. We use innovative functional training equipment such as the TRX Suspension Training System, kettlebells, battling ropes, plyometric boxes, medicine balls, jump ropes and free weights. 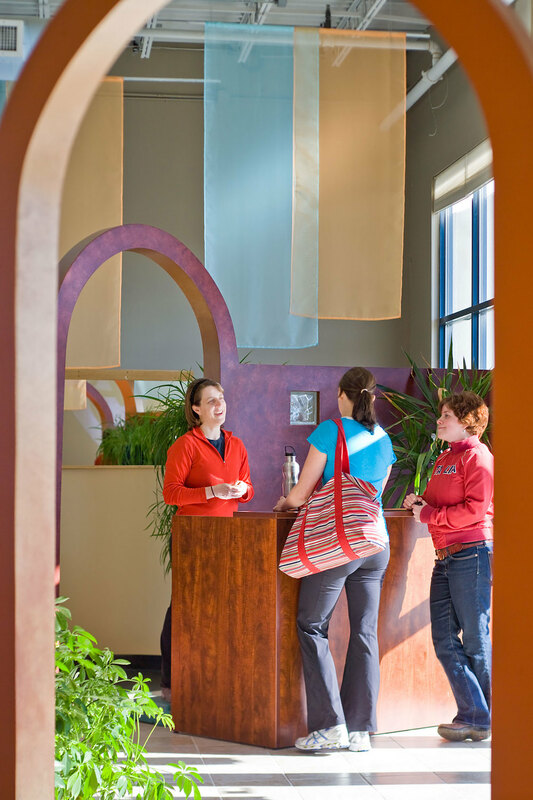 We also have a locker room, showers, and play room for children over the age of 3. 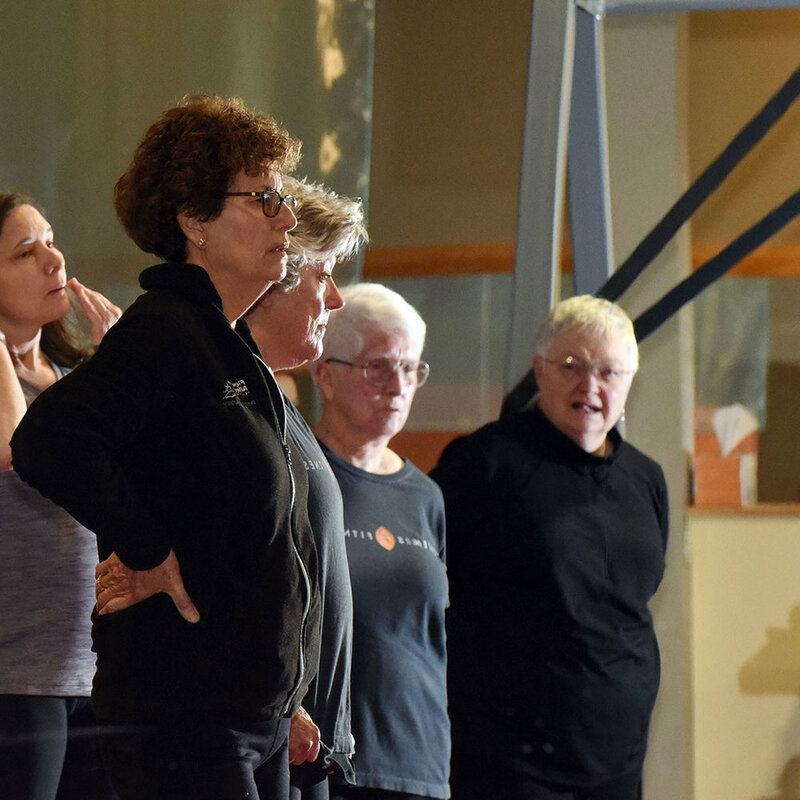 We offer two main group classes: Fundamentals - a fun and varied workout for women just starting out and Afterburn - a challenging program that changes weekly. We also have small group and individual personal training sessions. We invite you to come take a FREE Fundamentals class and see firsthand what it's all about.